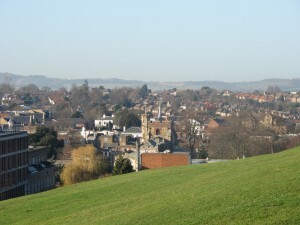 The District Local Plan (2011 – 2031) has its Examination in Public ending on March 27th. NHDC has produced the required draft Local Plan – details here with our response, and the appointed inspector has announced the new hearings programme for examining this. There is a guidance note and also details of the matters and issues that the inspector has identified – just click on these links. Further details are on the NHDC website. This will be held at the Icknield Centre in Letchworth. Read more about planning issues here.